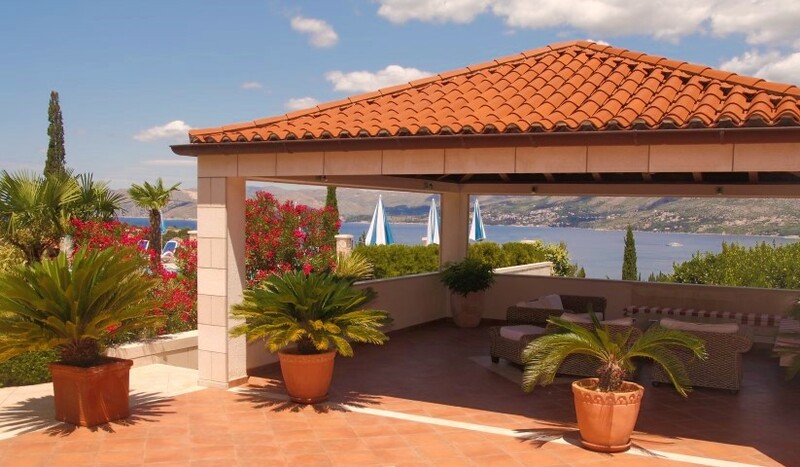 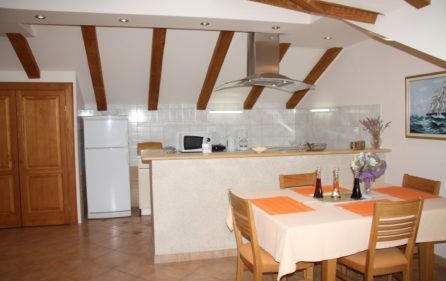 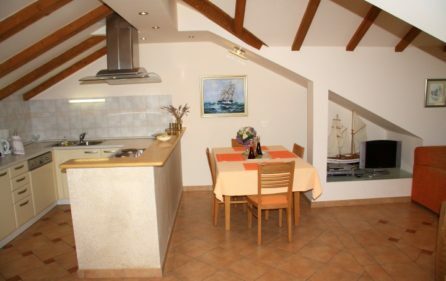 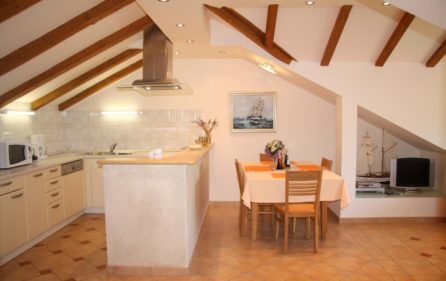 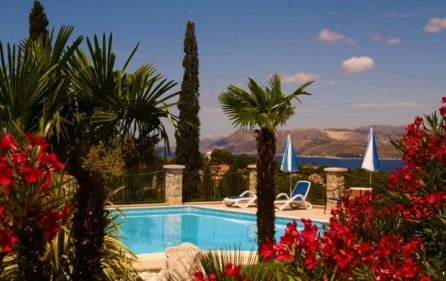 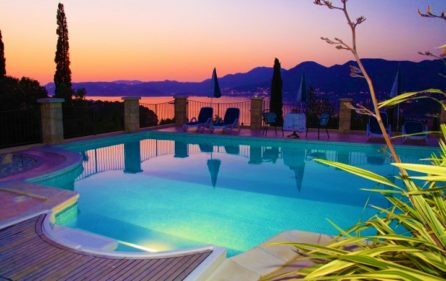 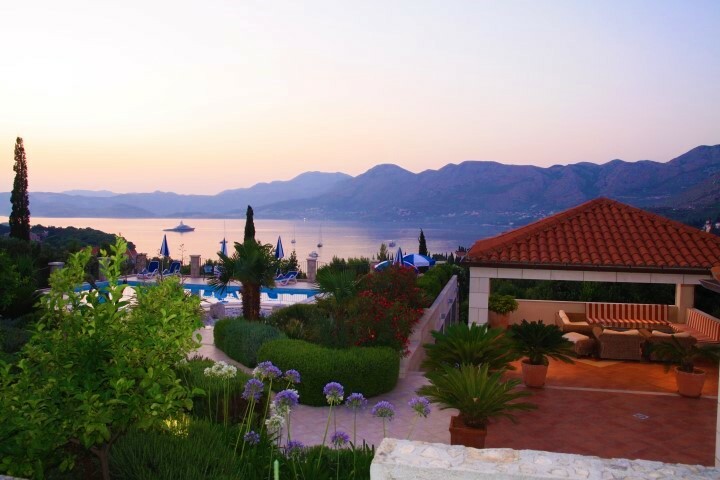 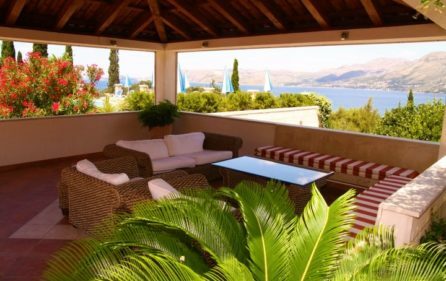 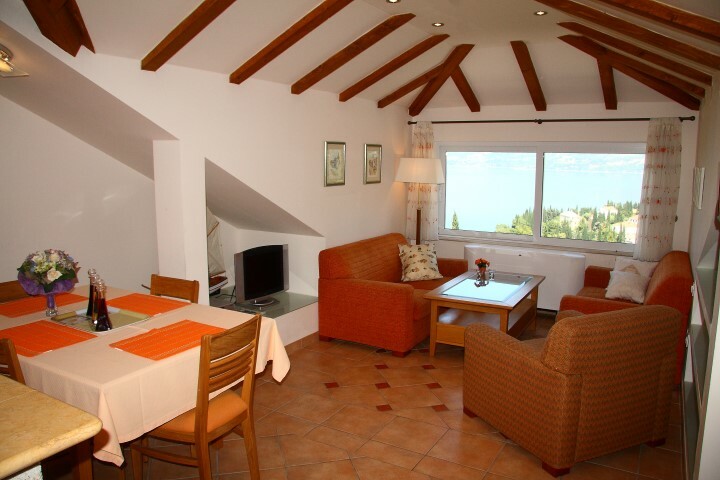 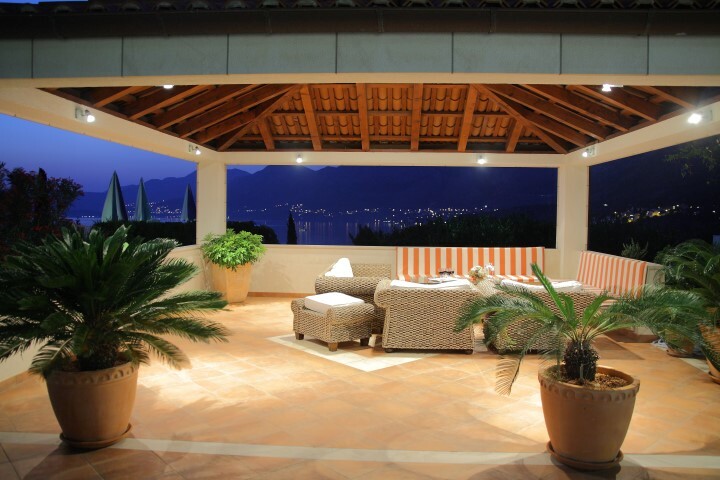 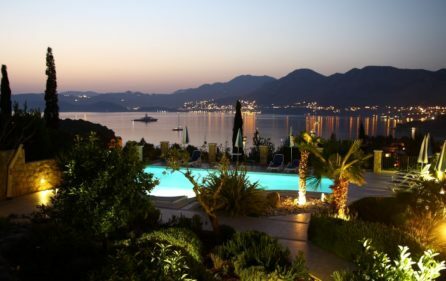 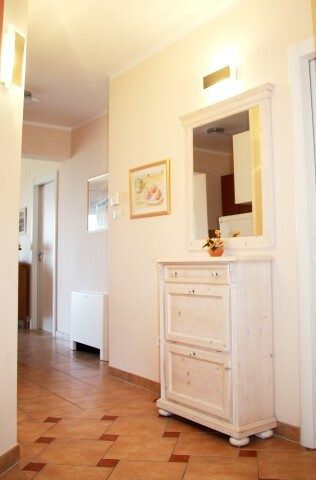 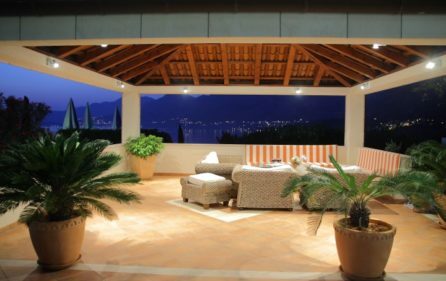 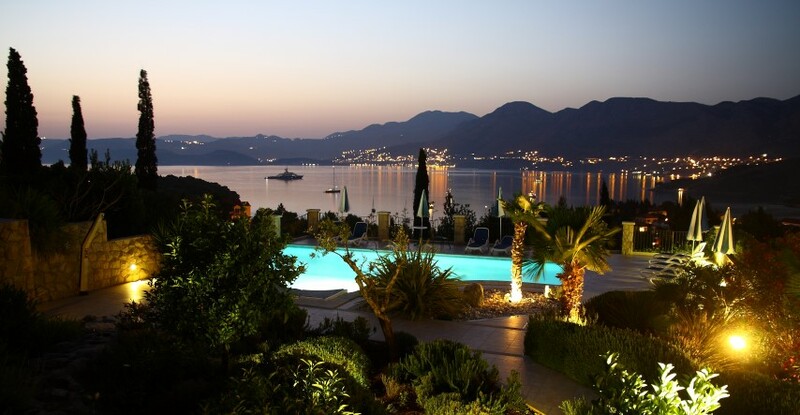 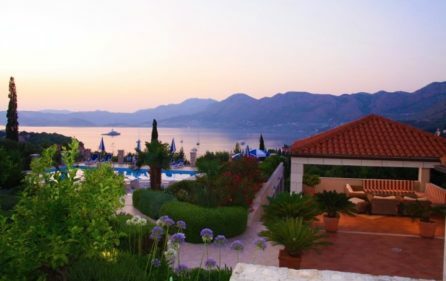 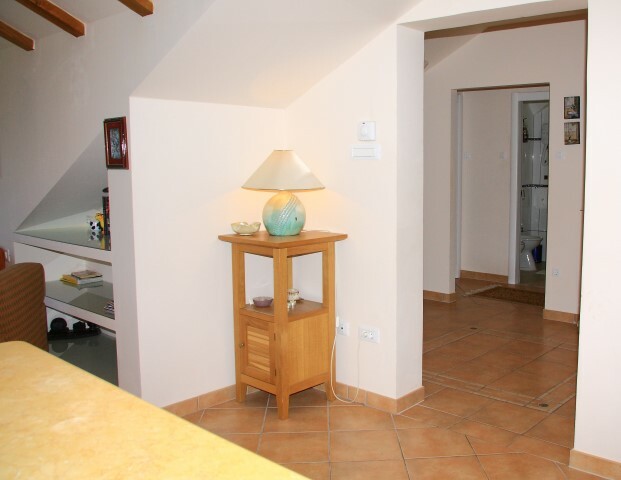 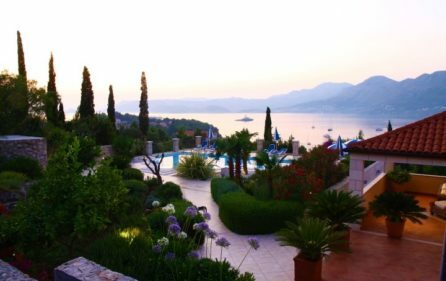 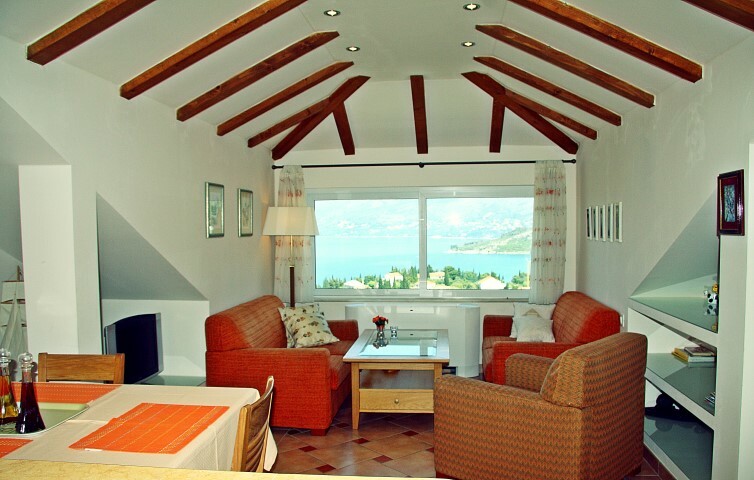 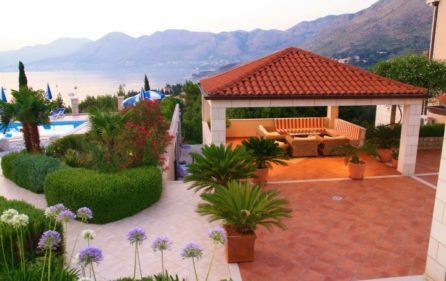 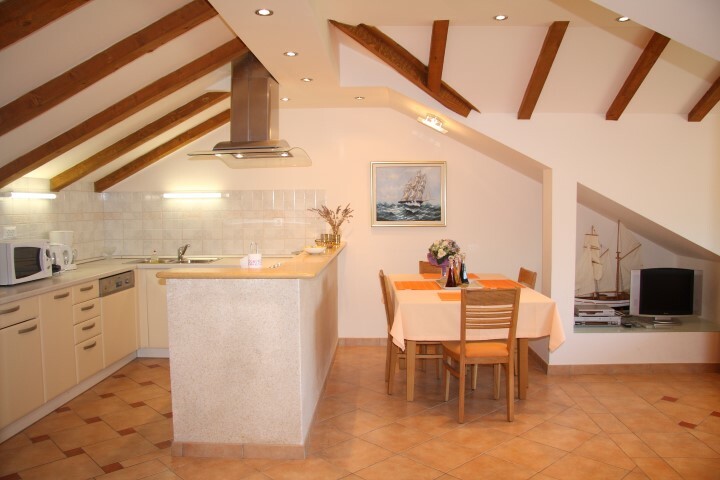 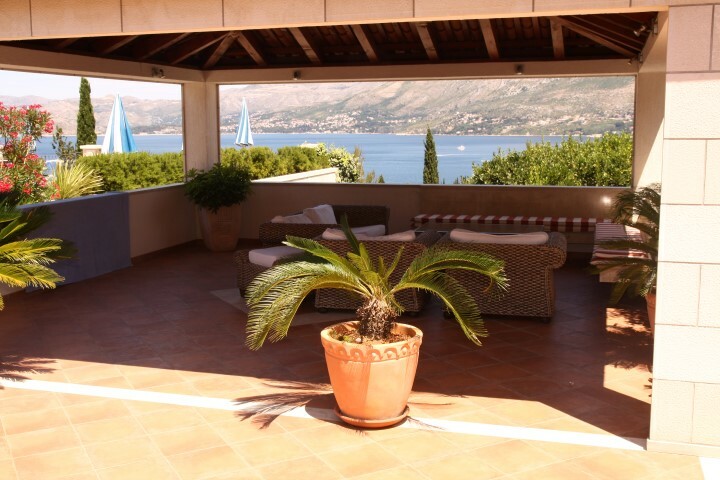 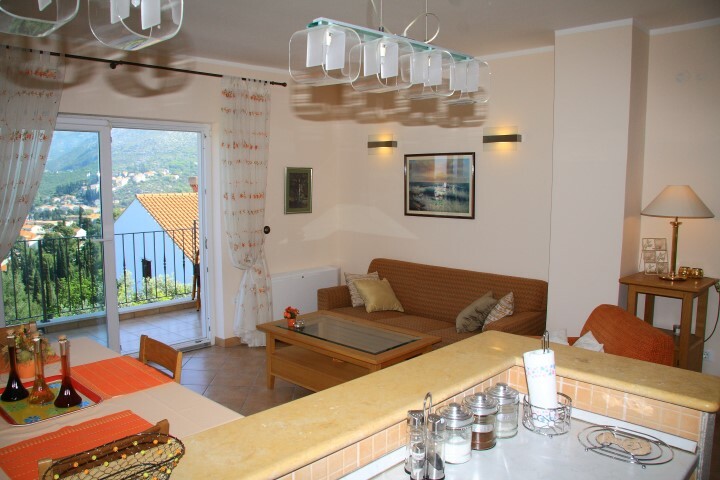 This beautiful, spacious villa is situated in the town of Cavtat. 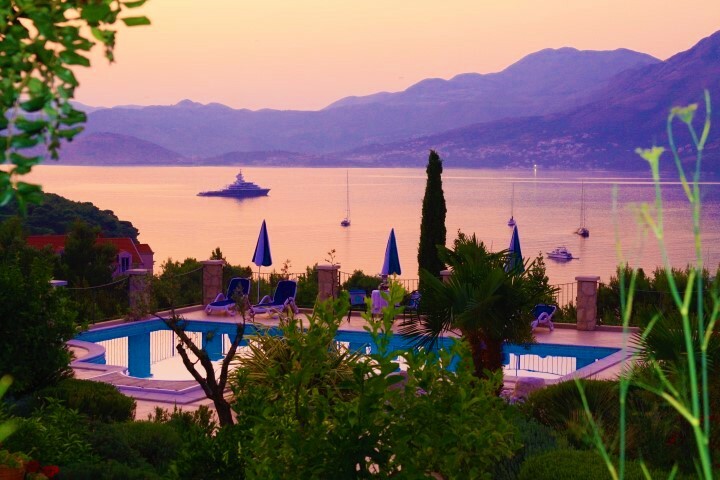 Cavtat is a small, picturesque, unique town on the Adriatic. 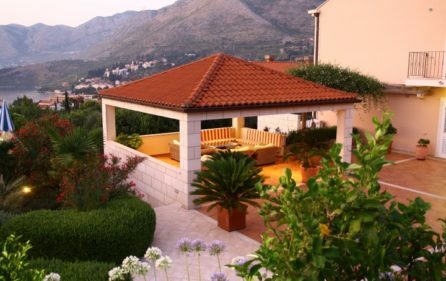 It is the most southern town in Croatia, and a very attractive destination thanks to its Mediterranean vegetation, unpolluted, clean sea, sand beaches and bays, and a mixture of old and new architecture. 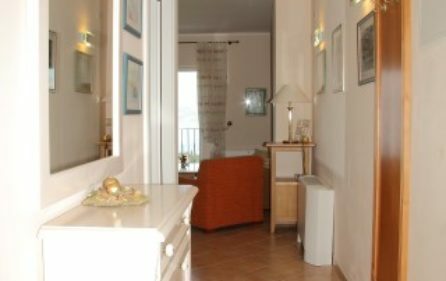 This location is perfect for families, and guests who want to enjoy the sun and the sea, being close to the tourist center, but yet far enough to keep their privacy and have a calm and peaceful vacation. It is a great choice for everyone, whether you want to enjoy the hidden coves at peace, long walks at the seaside, or spend active holidays going in for recreational sports and entertaining cultural programmes. 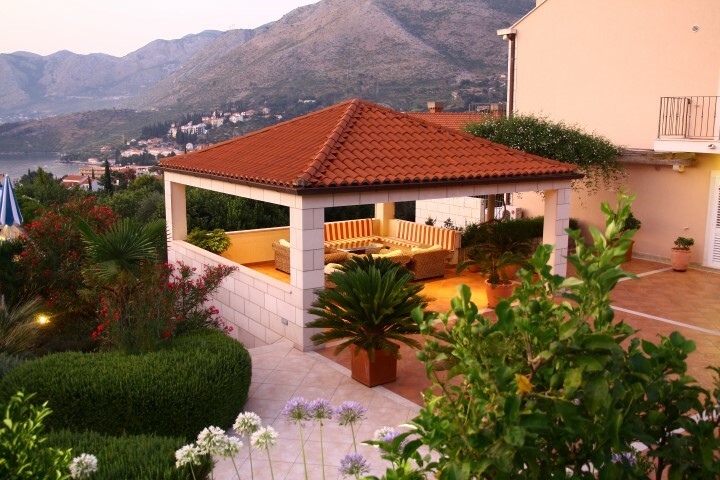 The beautiful town of Dubrovnik is around 20 kilometers away from here. 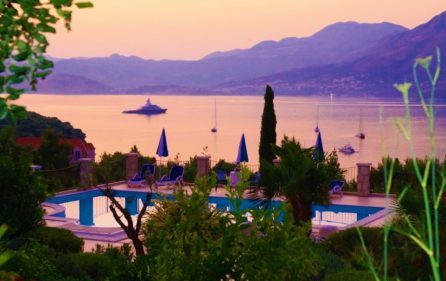 Dubrovnik is a stunning, well known and world famous town that offers great holiday opportunities like sea, sun, nightlife, restaurants, and taverns with various specialties, rich cultural heritage, and a lot of events. 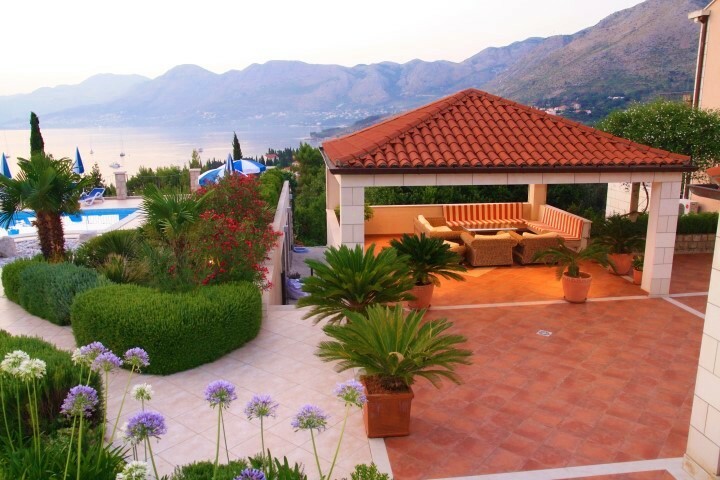 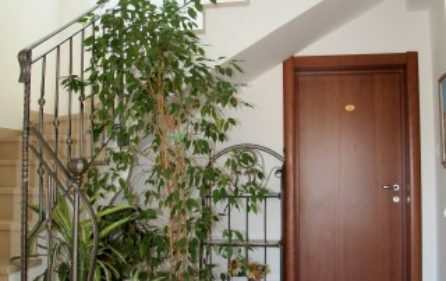 This amazing villa is located in an excellent location. 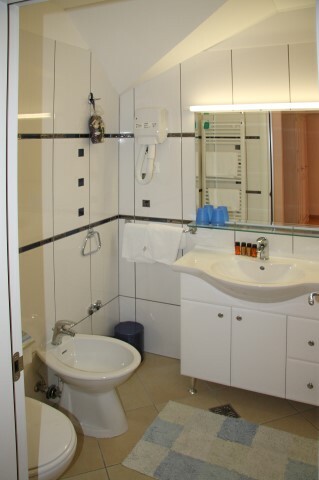 Guests can find everything they need in 400 meters range. 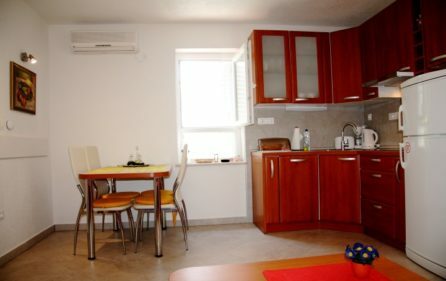 The closest grocery store is 270 meters away, and the closest restaurant is 400 meters away. 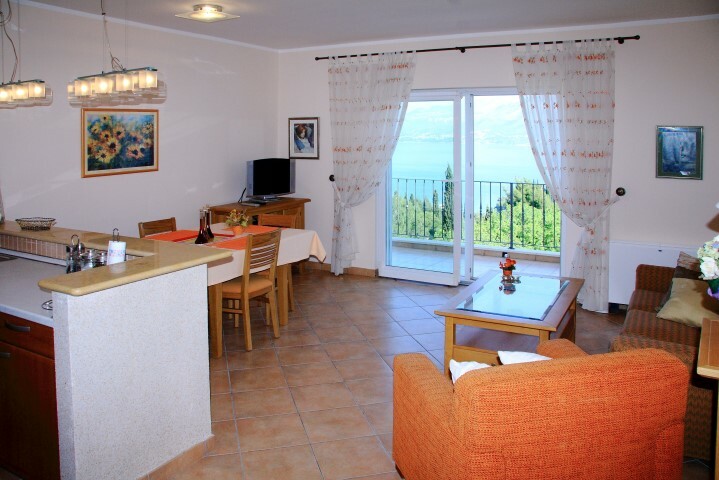 The closest beach is at a distance of 600 meters. 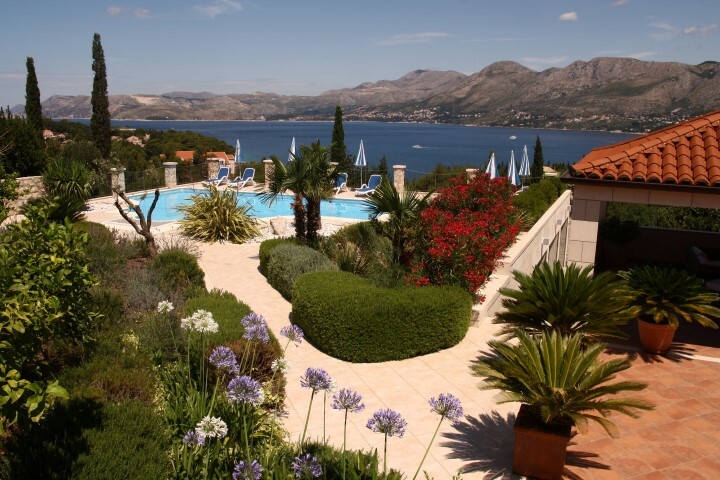 Beautiful Cavtat promenade is only 1 kilometer away from the property, and there you can find lots of restaurants with great cuisine, coffee bars, ATM’s, banks, post office, pharmacy, markets, souvenir shops, and more. 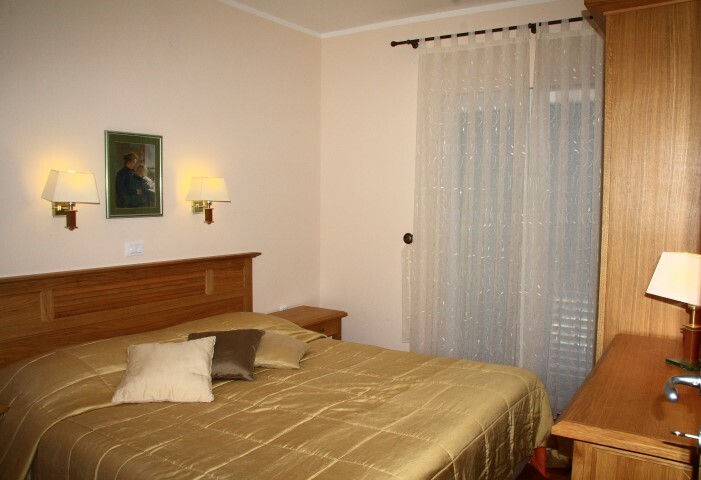 The nearest bus stop is 400 meters away, and the bus and taxi station are approximately 1 kilometer away. 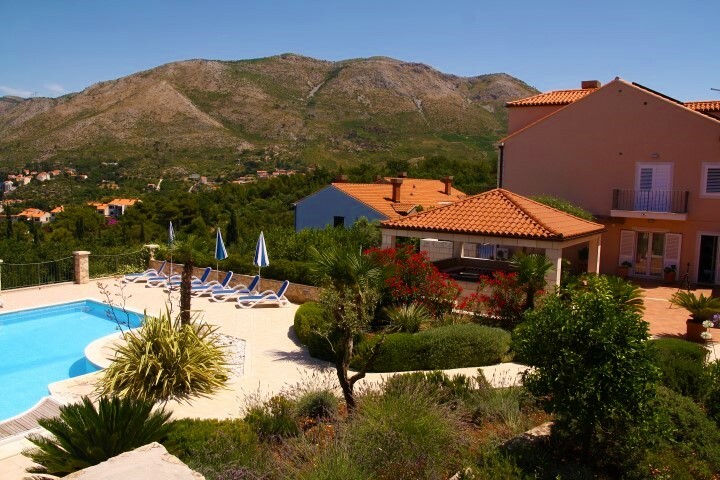 Cavtat has excellent connections with the whole world because the International Airport of Dubrovnik is only 5 kilometers from the villa. 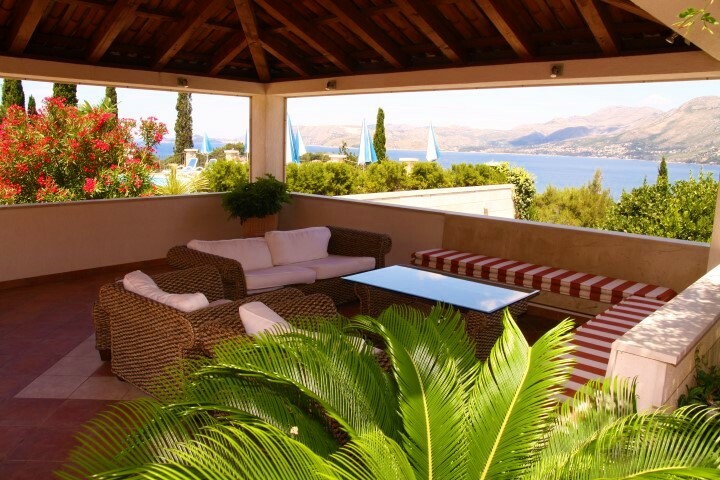 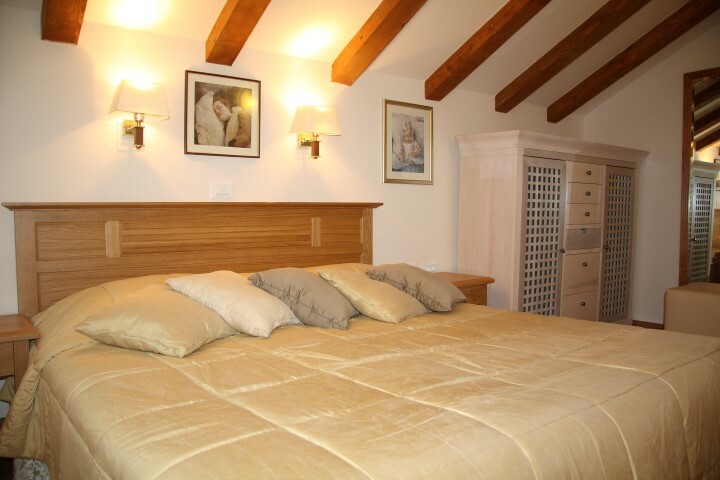 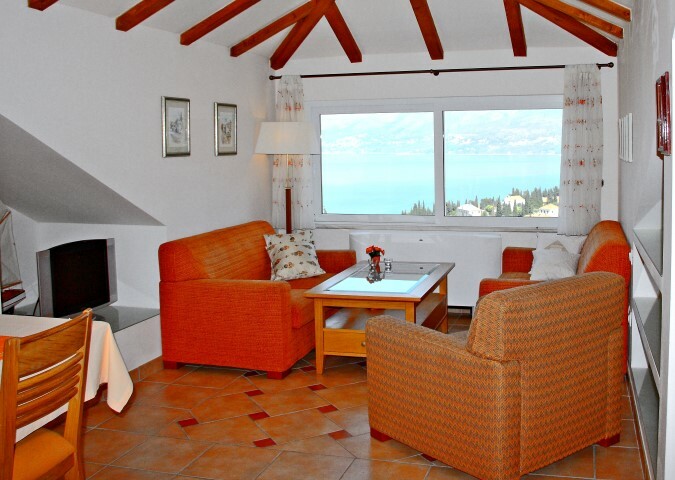 This comfortable, charming villa can accommodate up to 15 guests. 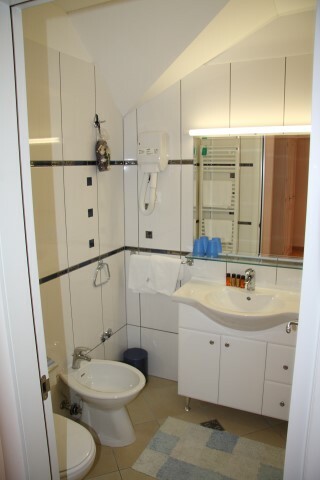 The house features 4 accommodation units. Each one contains bedrooms, air condition, flat screen TV and SAT TV, a fully equipped kitchen with refrigerator, microwave, water kettle, toaster, coffee machine, dishwasher, and dining area, and sitting area with a sofa. 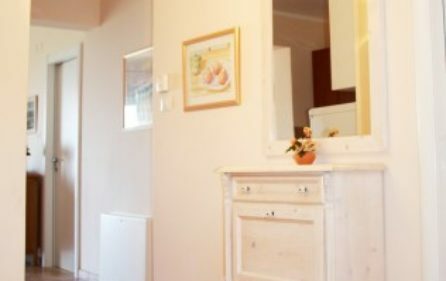 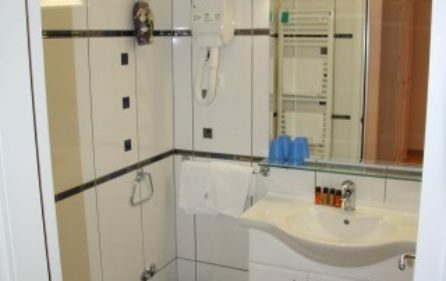 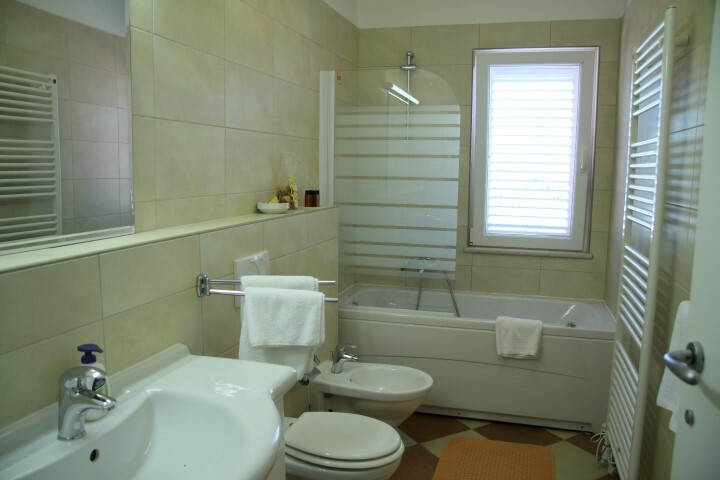 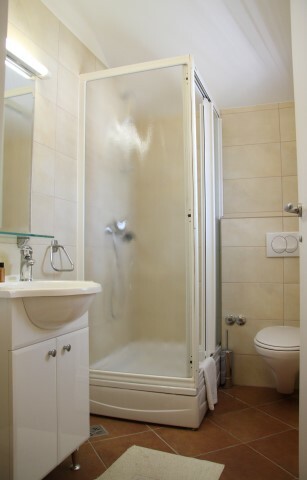 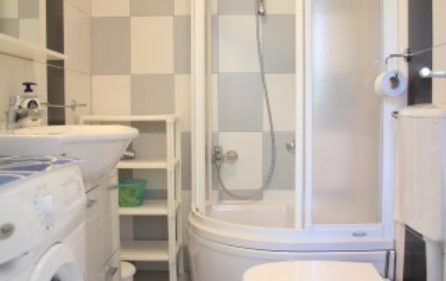 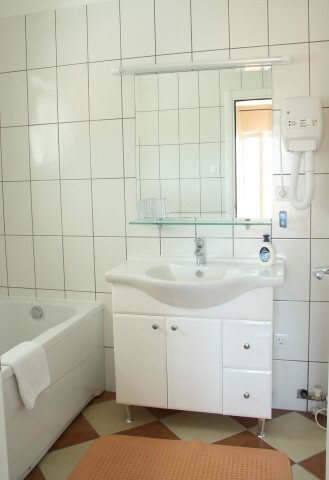 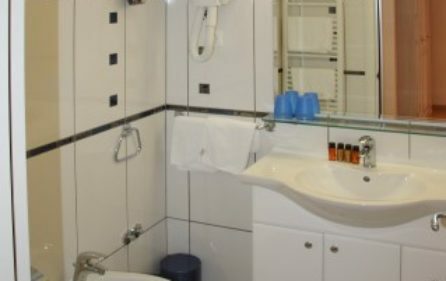 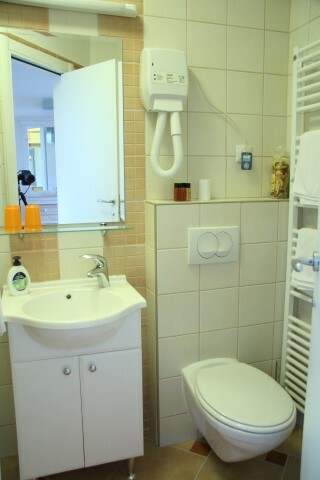 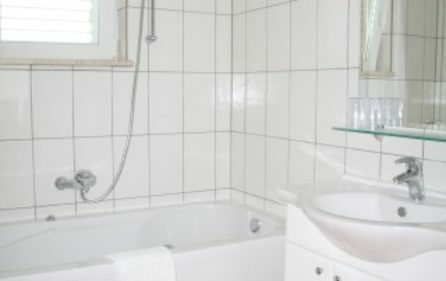 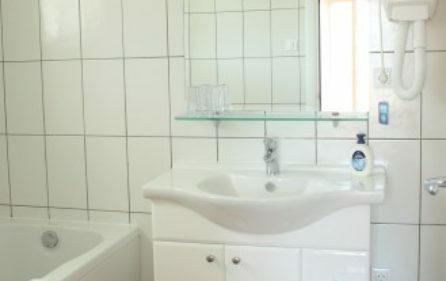 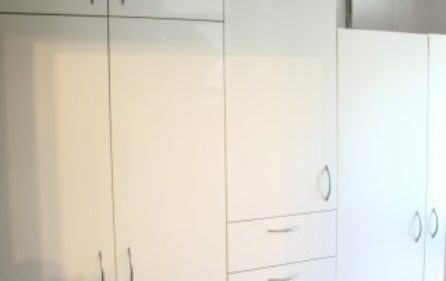 All of the units also have private bathrooms with a bathtub or a shower, as well as a laundry washing machine and a hairdryer. 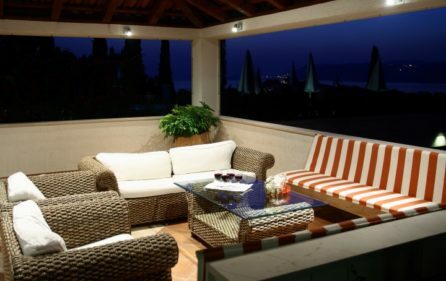 Guests can enjoy private balconies with outdoor furniture and relax all day while watching the sea and beautiful sunsets. 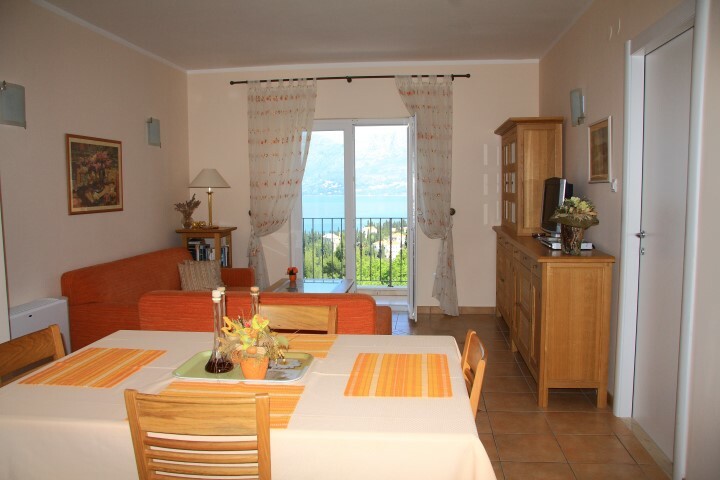 The balconies provide a spectacular sea view. 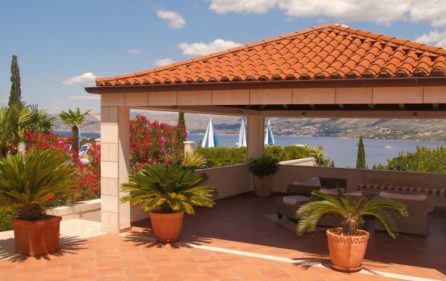 The large, furnished terrace includes BBQ facilities, outdoor shower, and a big, swimming pool surrounded by sunbeds and parasols, overlooking the coast. 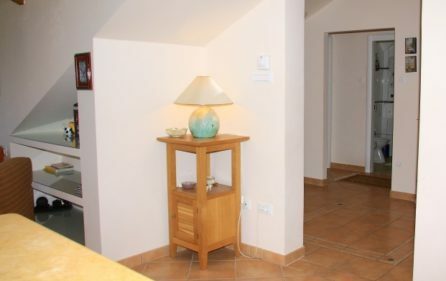 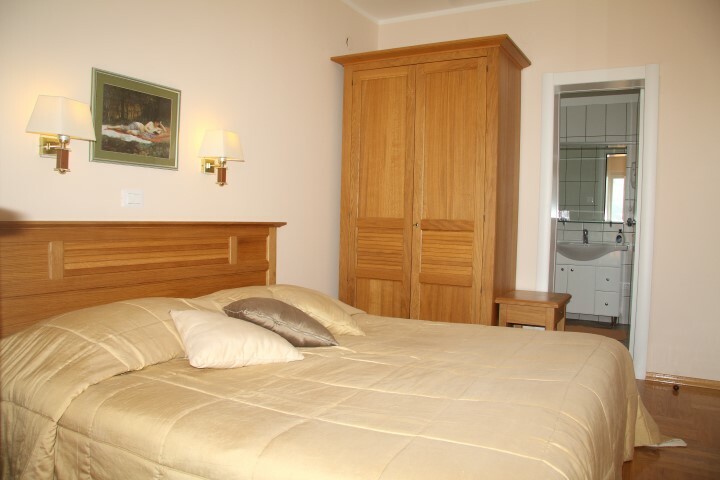 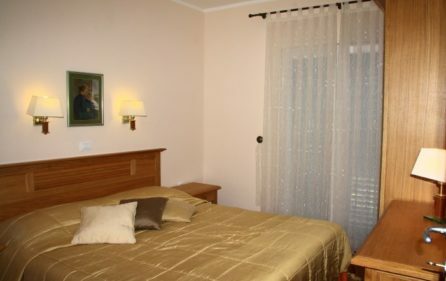 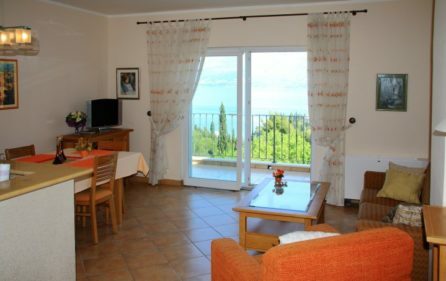 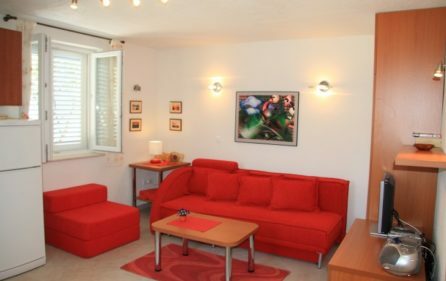 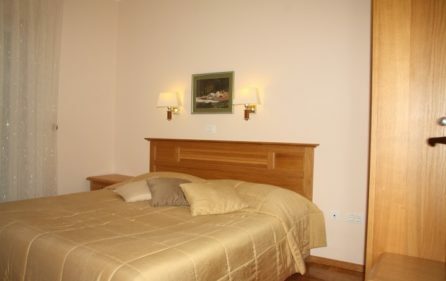 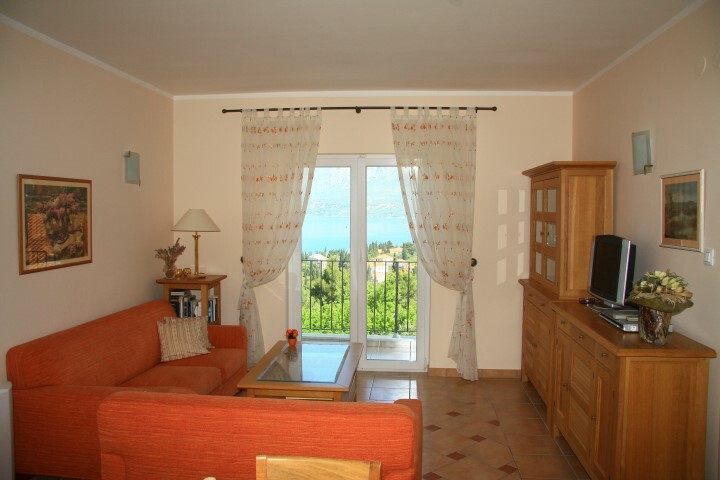 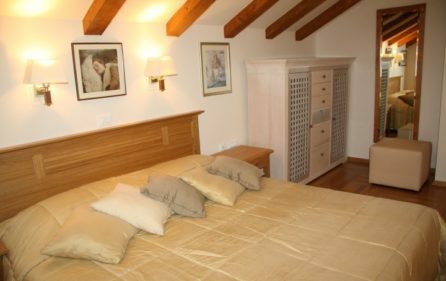 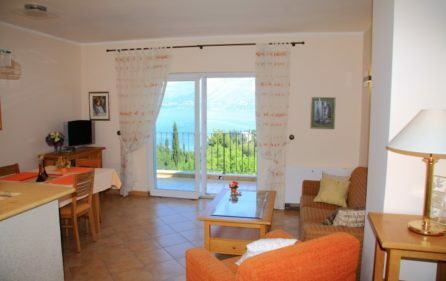 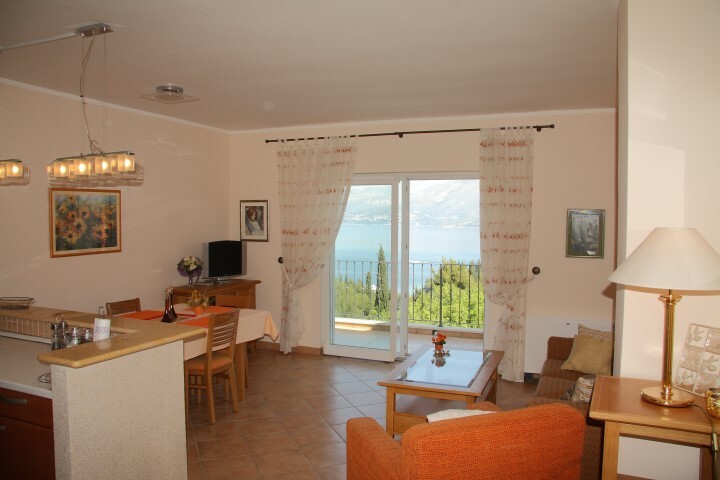 *Bedroom with a large double bed, living room with a sofa bed, fully equipped kitchen, private bathroom, balcony, sea view. 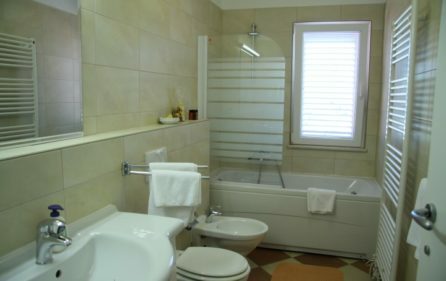 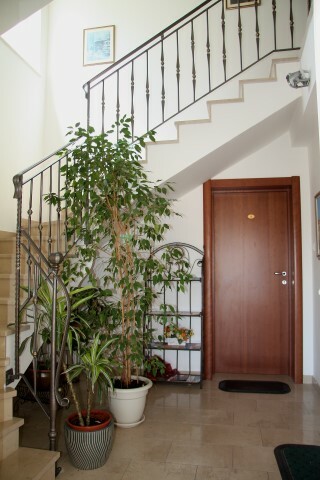 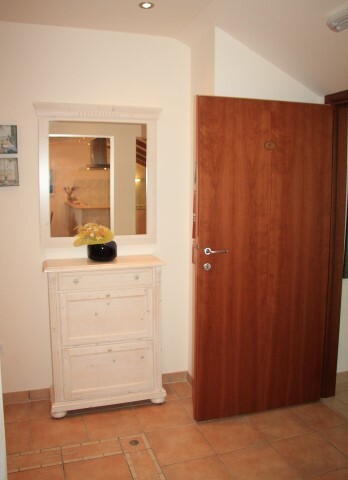 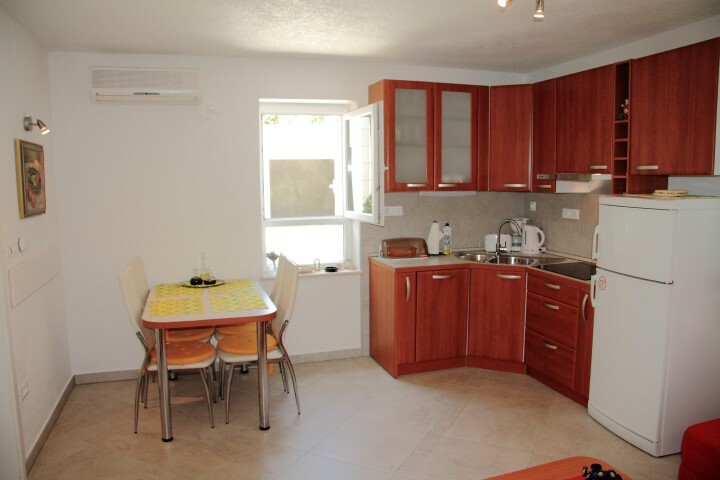 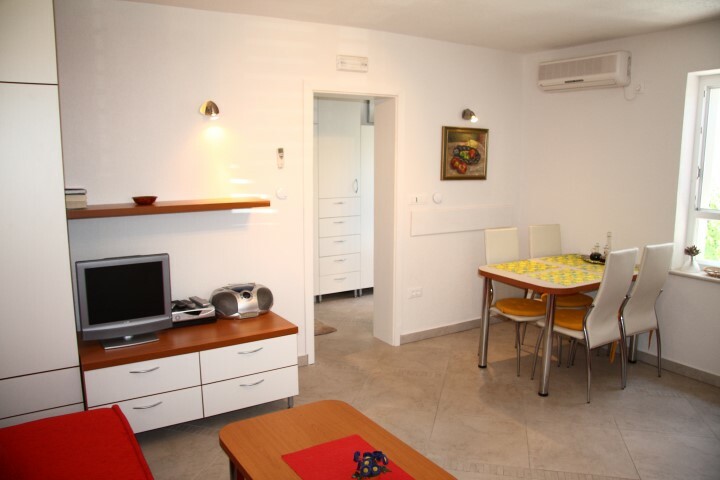 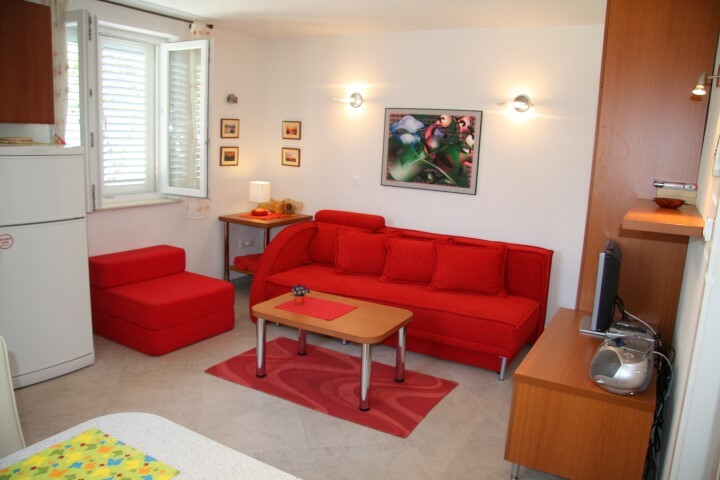 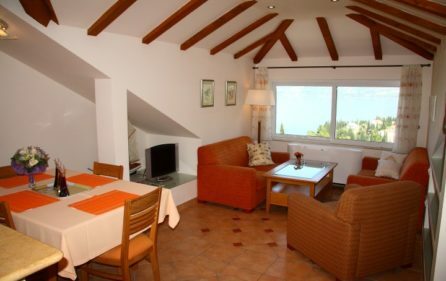 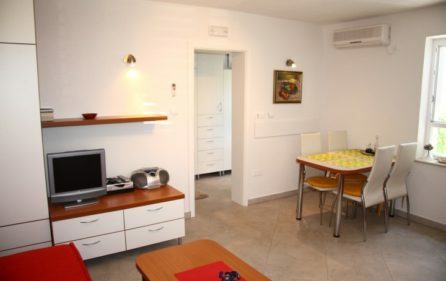 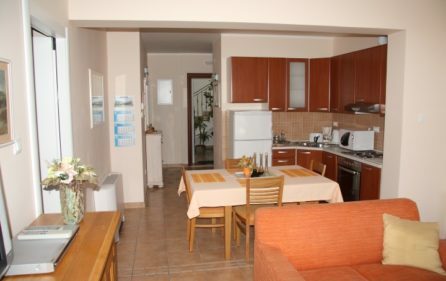 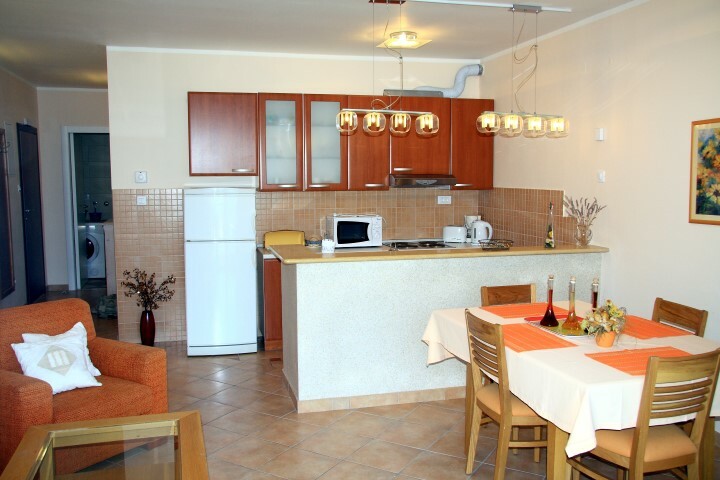 *2 bedrooms with large double beds, living room, fully equipped kitchen, private bathroom, balcony, sea view. 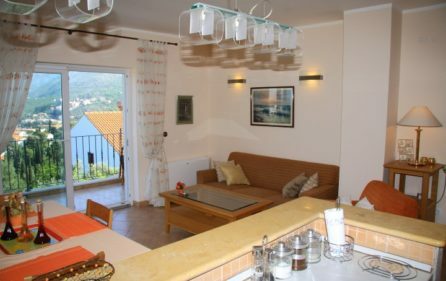 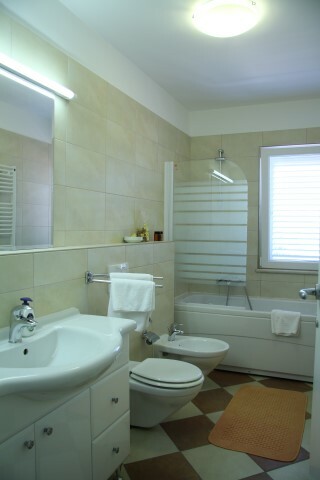 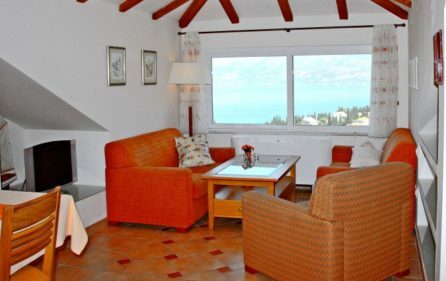 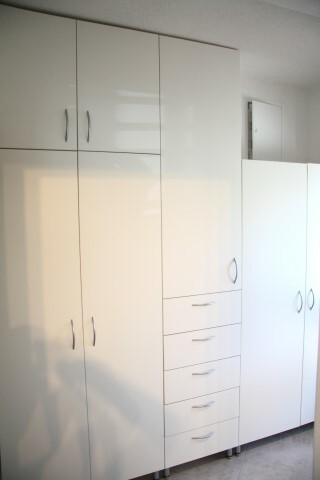 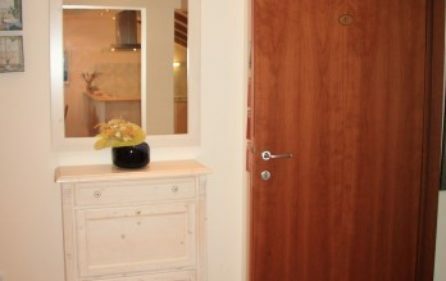 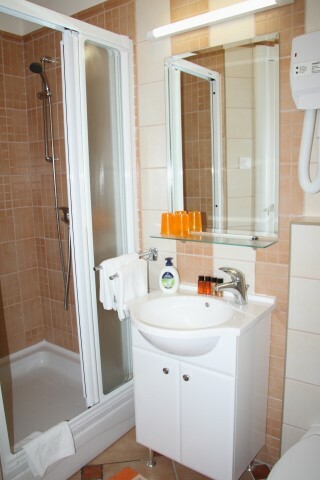 *2 bedrooms with large, double beds, living room with a sofa bed, fully equipped kithcen, private bathroom, sea view. 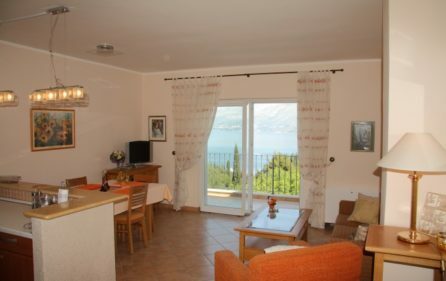 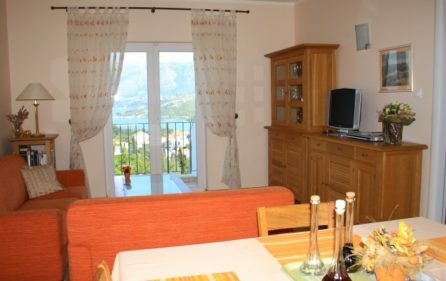 *One sofa bed, fully equipped kitchen, private bathroom, garden view. 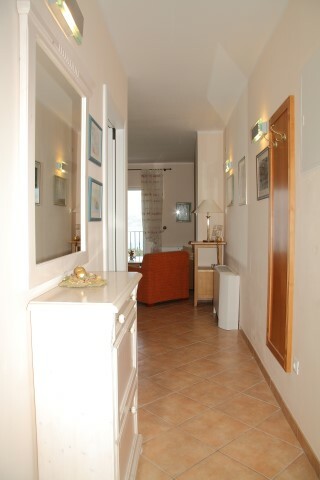 Check-in time is from 2:00 pm. 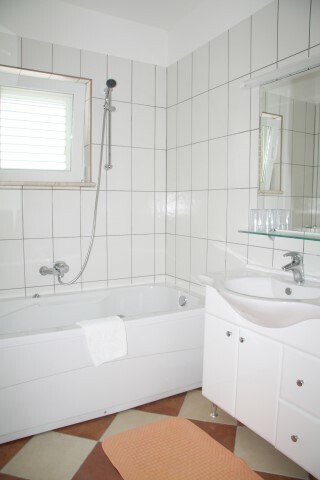 Check out time is until 10:00 am. Minimum stay is 1 day. 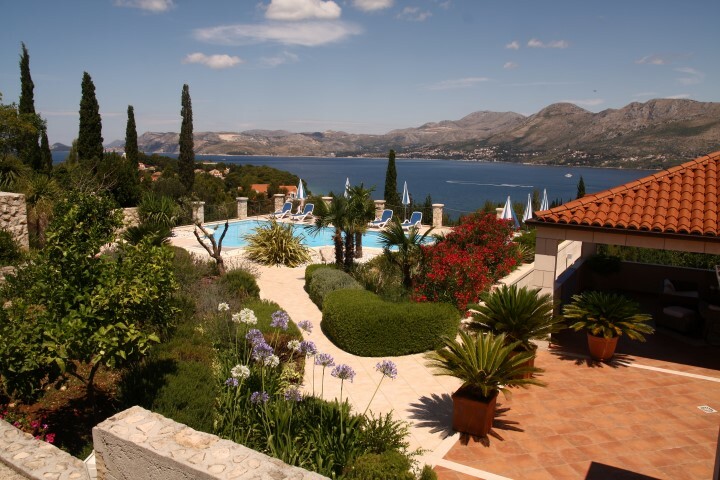 If you want to learn more about the town of Cavtat just follow this link. 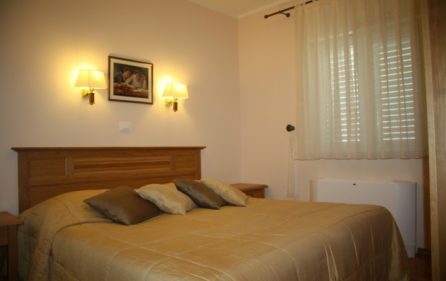 If you want to spend active holidays follow this link.